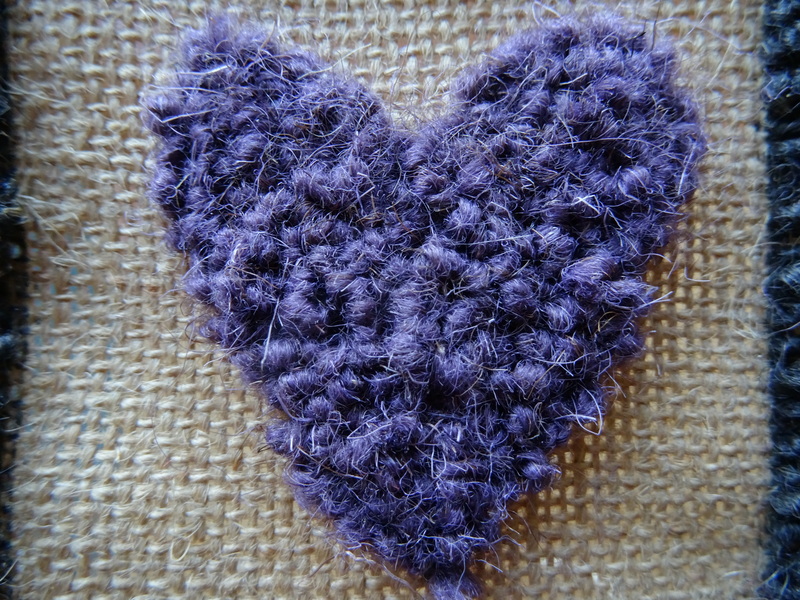 My first rug hooked heart. Here’s a tip for you: if you want to do an online search to find out more about the needlecraft of hooking, key in ‘rug hooking’ rather than ‘hooking’. Trust me, the search results for the latter are predictably colourful, but decidedly less useful. Rug hooking doesn’t have to end in a rug, it would seem. Thanks for popping in and welcome to my crafty ramblings! 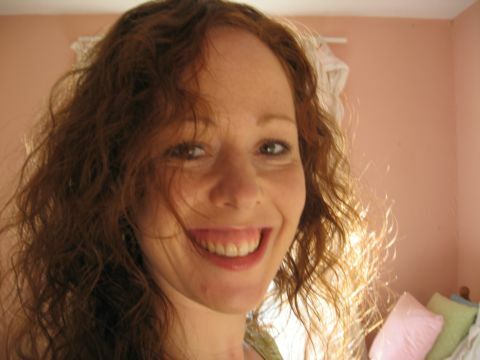 I'm Becky and you can find out more about me by clicking on the pic above. Happy reading! © Becky Breuer and cracked but crafty, 2014. Unauthorised use and/or duplication of this material without express and written permission from this blog's author and/or owner is strictly prohibited. Excerpts and links may be used, provided that full and clear credit is given to Becky Breuer and cracked but crafty with appropriate and specific direction to the original content.